This Guide is designed primarily for those who wish to apply for the Open Brand including UNIX certification. Read this document online here. 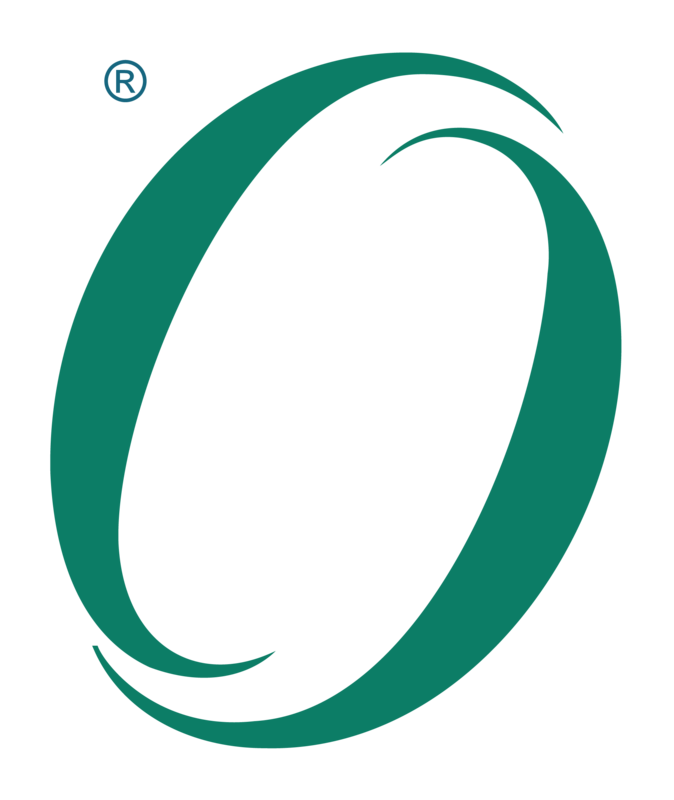 This Product Standard is the foundation for conformance to the UNIX 03 Product Standard.